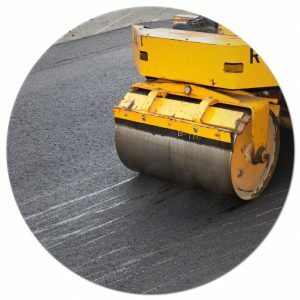 A&D Corpus Christi, TX Asphalt is the #1 Paving Contractor that serves all of Texas with affordable chip seal services. A&D Asphalt has perfected our chip seal services throughout the years, and we have the satisfied customers to prove it. Our longevity is due to our dedication to affordable and reliable paving services. 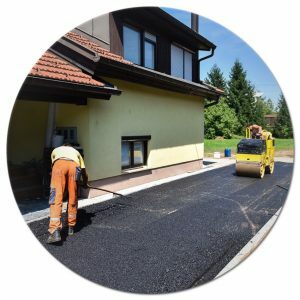 Protecting your existing pavement – To save you a boatload of money down the road, no pun intended, Corpus Christi, TX Chip Seal Service is a wonderful way to take preventative measures in protecting your existing lot or driveway. Corpus Christi, TX Chip Seal application protects your existing pavement from weather, wear and tear, and extreme heat in the summertime. Visit us today to see how the process works and if it is a good fit for your residential or commercial property.